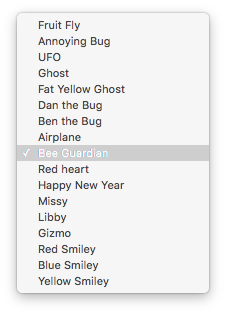 The free Annoying Bug Stack is limited to predefined images. The paid version has a smoother flight, allows you to use your own images, has a restricted flight feature, allows you to add a link to your image. 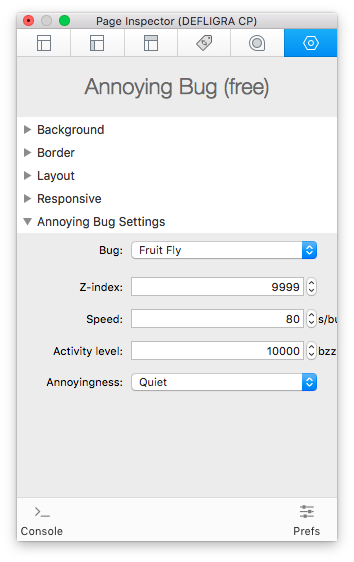 But if you just want annoying fruit flies (and a few other annoying beasts) on your screen… Annoying Bug will do. 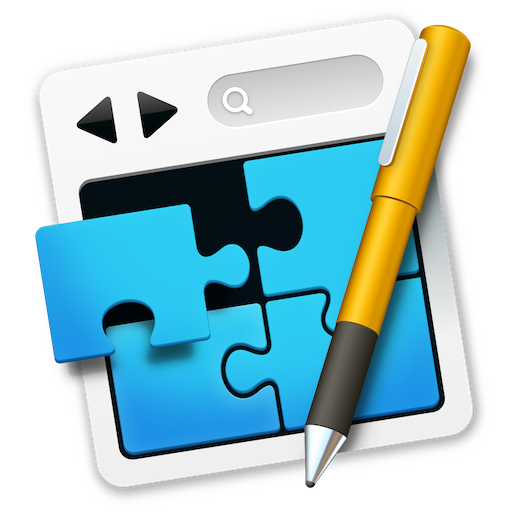 RapidWeaver, stacks, responsive, free stack.